Summer is approaching and you’re already feeling the heat here in Perth. Planning to deck out your home with a brand new ducted air conditioning system but worried about the cost? Cast your worries aside with Gas&Air. We understand that home improvement can be a very costly affair but that is no reason that you should forgo an essential comfort during the scorching summer months. 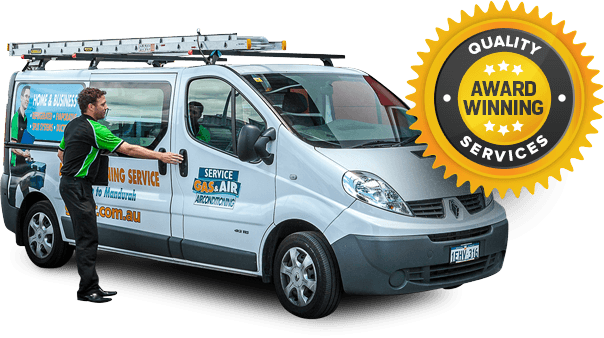 At Gas & Air we offer a range of air conditioning systems, from split cycle to evaporative air conditioning to ducted air conditioning, as well as a range of secure payment options that make the process of finalizing your air conditioning accounts convenient and easy. You have a choice of in person, online and interest free payment options. At our brick and mortar showrooms at Willetton, Wangara anf Rockingham, we accept cash, EFTPOS or credit card payments. Bear in mind that credit cards will incur a 1.5% transaction fee unless previously approved. If coming all the way to our showfloor is too much of a hassle, there are also online payment options. We accept direct deposits via internet banking or through your respective bank branches. We also offer online payment on our website through a secure online payment system that is accessible at any time of the day. With interest free financing, you can purchase the air conditioner you’ve always dreamed of and tailor the repayments to suit your budget. Spread them over a longer period of time with convenient and manageable weekly, fortnightly or monthly repayments. All of this available to you through a few simple clicks. Apply online now through a simple application. There is no pressure to purchase and you have the option of a single or joint application. For more information, fill in the enquiry form on our website or call us at 1300 369 690. Our friendly team is ready to provide any information you may need on payment options, be it for ducted air conditioning finance, interest free air conditioning Perth or any other flexible finance solutions.